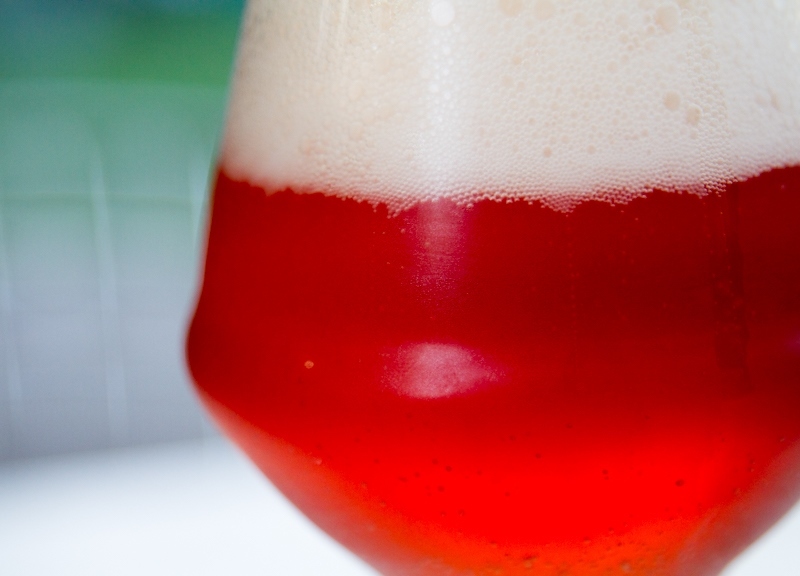 Grapevine’s Prickly Pear Wheat Ale Is Full-Bodied Yet Fruity. 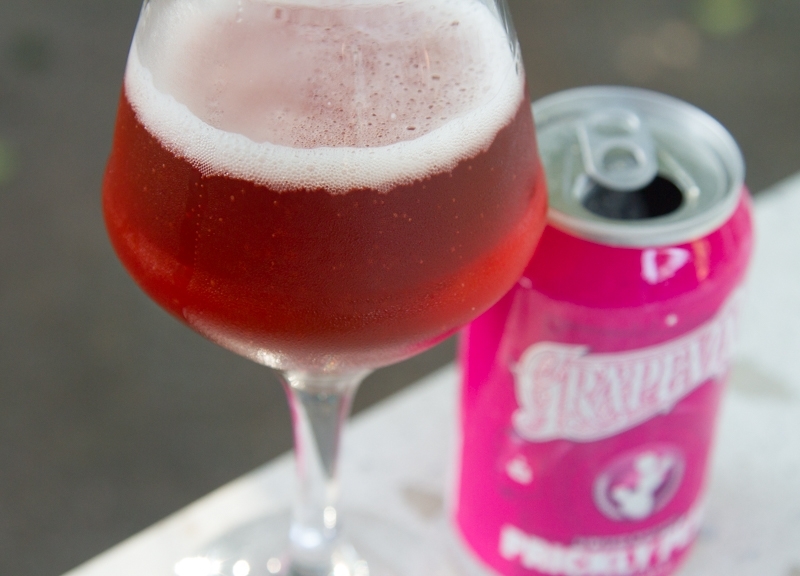 This week, we sipped on Grapevine Brewery‘s Prickly Pear Wheat Ale. Fast Facts on Prickly Pear Wheat Ale. International Bitterness Units (IBUs): 17. 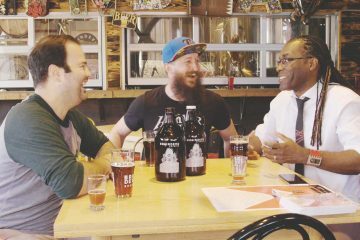 Grapevine Brewery hired Jonny Daylett in late 2015 to take the helm as head brewer. And it feels like this fruit beer release is right on time, what, with summer in full swing. 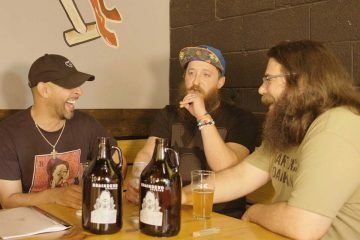 The idea for this beer came about several years ago through Daylett’s homebrewing with his wife Amorae. Who gets credit for that original recipe? 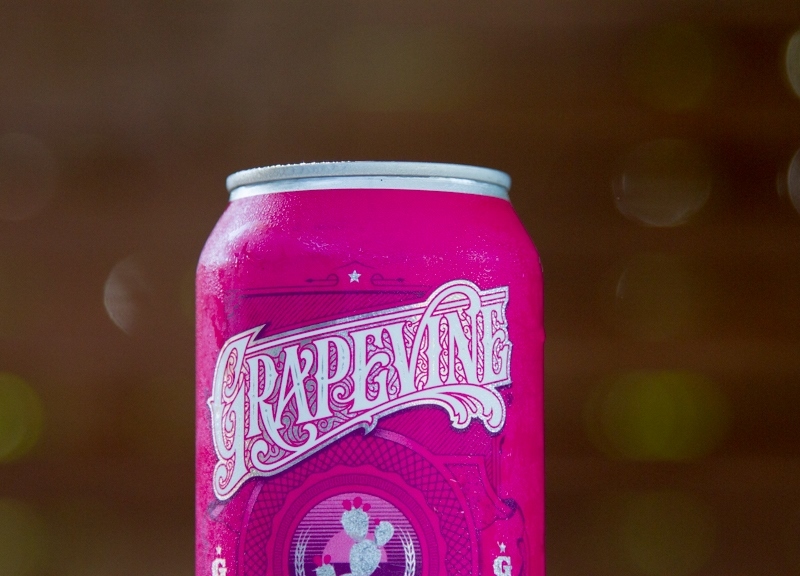 Dunno, but now that Grapevine has released Prickly Pear Wheat Ale, it’s sort of a moot point… right? We’ll let the two of them figure that out. 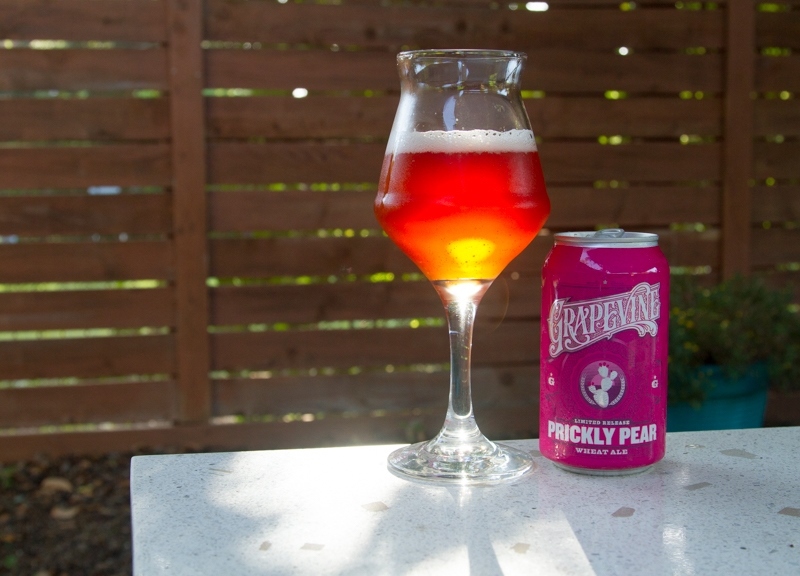 In September, Grapevine released Daylett’s Prickly Pear Wheat in its taproom series, according to Daylett Brew Co., the couple’s side project’s Facebook page. Fruit beer is a specialty category that fits all sorts of base malt styles. The malt is certainly not the star of the fruit beer show, however. Fruit is. And it’s supposed to be a balance between beer and fruit, but still recognizable as a beer after all. The fruit additions in this style should not be overly sweet. In fact, the fruit addition to beers in this style normally adds some fermentability to the wort and, thus, a thinner, drier finish. It’s totally normal for some fruit to change the color of the finished beer, as we see here with Prickly Pear Wheat Ale. PPWA pours an almost candy type of reddish magenta into the glass, with a fluffy amount of white, almost faint pink head. The head hangs around for me to take pictures, but then it thins all the way down to almost nothing. Unlike your average beer, PPWA has a distinct color. If you put this beer in a lineup against most other DFW beers, it would be markedly different. And I don’t mean like crazy different or bad, because it’s a very nice-looking beer. This beer’s aroma isn’t quite as interesting as appearance, but it smells inviting. 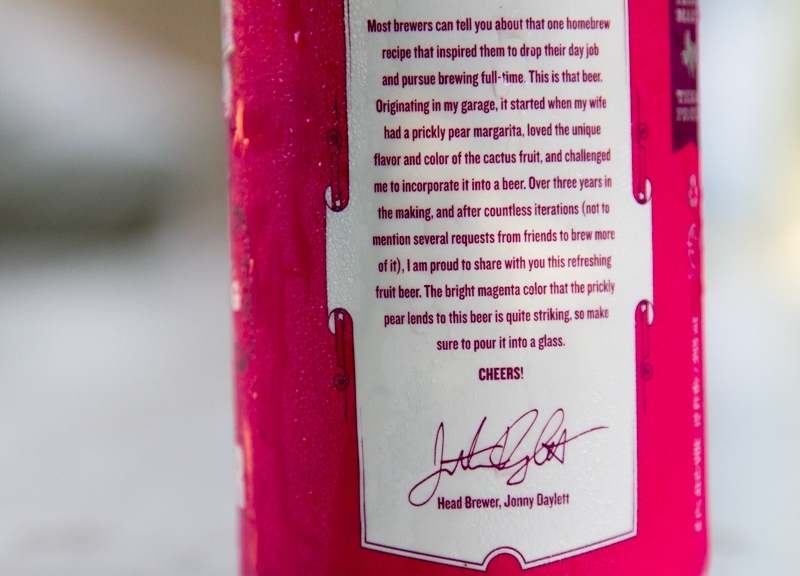 There’s a firm amount of sweetness from the prickly pear, along with just a teeny tiny bit of tart hint. There is little hop aroma on the nose, and that’s OK because it would probably get in the way of what Grapevine is going for with the prickly pear. Overall, the aroma is clean and fruit-forward. The flavor is interesting in this beer. I dig it. At first, there’s a tiny bit of tartness that tingles my cheeks. Then it quickly dissipates and the sweetness kicks in. But fear not: it’s not a cloying or sugary sweetness. It’s a super smooth, round, manageable amount of sweetness. It’s as if the yeast went to work on the sugars of the prickly pear addition and what we’re left with is the ghost of its sugar profile. 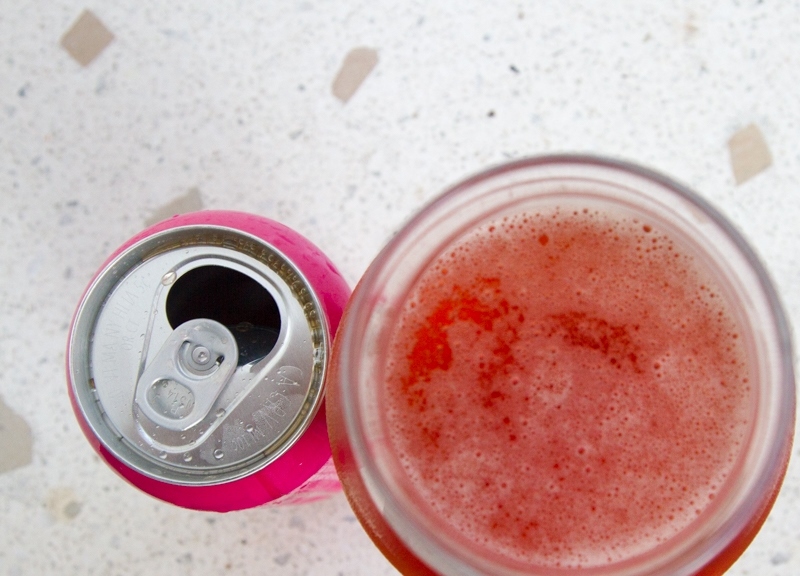 It should be stated that prickly pear is one of those borderline super fruits, so it’s not arriving to this beer party bloated on sugary sweetness in the first place. The mouthfeel on PPWA is nice and bright throughout my entire pour. The appearance of PPWA throws a sort of change-up pitch; my brain thinks that this beer will end up being a fuller bodied beer. 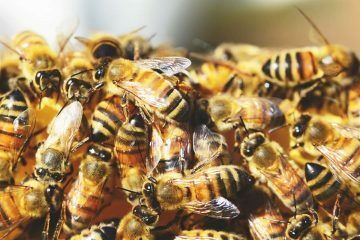 While there is a mild amount of residual sweetness in PPWA, it’s most-welcomed. This is my first review of a Grapevine Brewery beer. And I’m slowly turning the corner here. The previous writers on this column weren’t over the moon with Grapevine’s beers early on; I assume that these recipes have been dialed in since we reviewed them. And if you don’t like Sir Williams Brown Ale, you’re crazy. But back to PPWA! I was a little surprised to see the ABV on this beer in the 6 range, but it’s certainly not a deal-breaker. For the record, most American Wheat style beers range from 4 to 5.5 percent ABV. So it’s not way out of range of that, nor is it calling itself an American Wheat. 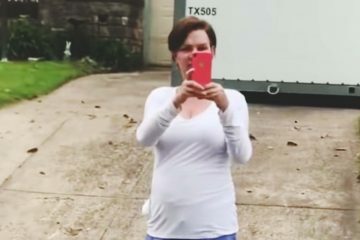 Well, wait a second. Grapevine calls this beer a wheat ale on its cans. I am using BJCP style names and labeling this a fruit beer. In the end, it really doesn’t matter, though. This is a great addition for summer drinking, especially for people who want something a little bit more fruit-forward. The dearth of hop character can also appeal to drinkers with an aversion to hops. And lastly, this beer will be a great gateway beer for a friend who says that they just don’t like beer that much. On a scale of 1 to 10, I’d give Grapevine Brewery Prickly Pear Wheat Ale a 7.5. • Saturday, July 9. Taproom and Beer Garden Birthday Bash at Grapevine Craft Brewery. • Sunday, July 16. One-Year Anniversary at Oak Highlands Brewery. 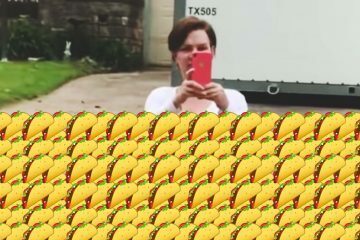 • Monday, July 18. Hotdog and Beer Dinner at Urban Crust. • Saturday, July 30. Fourth Anniversary Getdown at Lakewood Brewing. • Saturday, August 6. 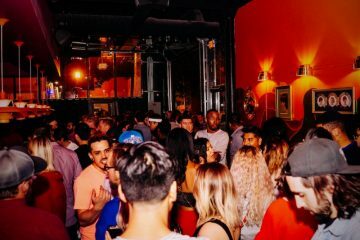 Local Brews, Local Grooves at House of Blues. • Saturday, September 10. Brewfest at Dallas Farmers Market. • Saturday, October 1. Texas Beer Camp at Long Road Farm. Previous ArticleThings To Do On Thursday, July 7.